All of us at Colton Ballet sincerely appreciate your support of our exciting 2018 season. Together we improve the quality of life in our community through the art of dance. 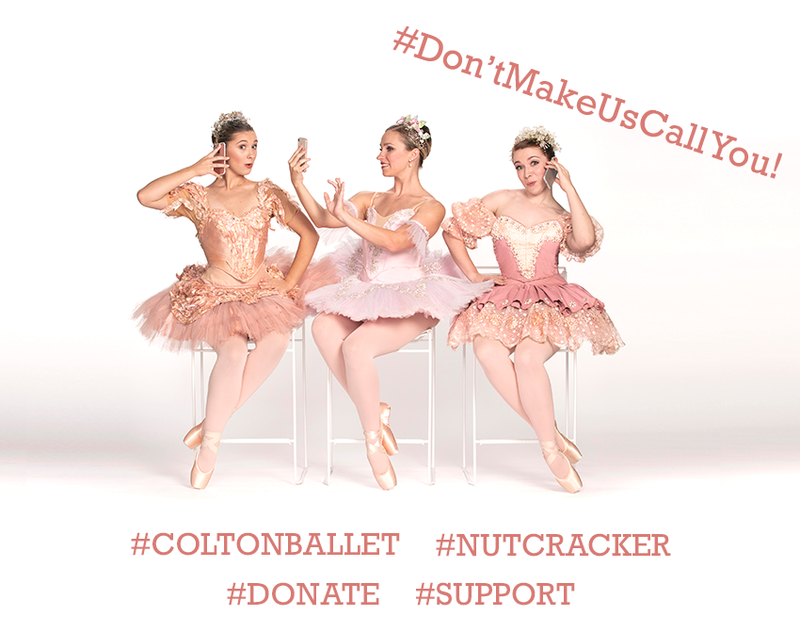 Your donation to Colton Ballet of Augusta is tax-deductible. Be sure to include a phone number and/or email address so we can contact you to arrange for you to receive your benefits.